Yesterday was super warm and balmy here in Minneapolis and it called for spending some time in the sun. 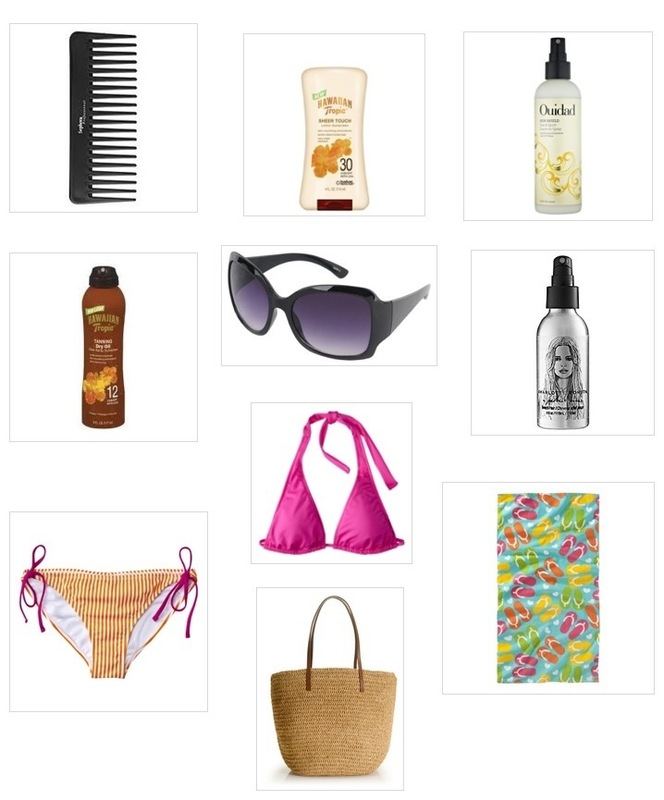 I dug out my beach bag and did a quick inventory since I haven’t used it yet this year. I always leave it packed (even in the winter) so I can just grab it and go. I added some new items and got rid of some old (and let me tell you-some have been in there for 10+ years! ), but all are essential for spending the day at the beach. Here’s a peek! Because so many items are unavailable now, I’ve put together a new list for you. 10. Flip Flop beach towel available only in Target stores. A cool and cute beach towel is a must. I’ve had mine for at least a decade and I still love it! 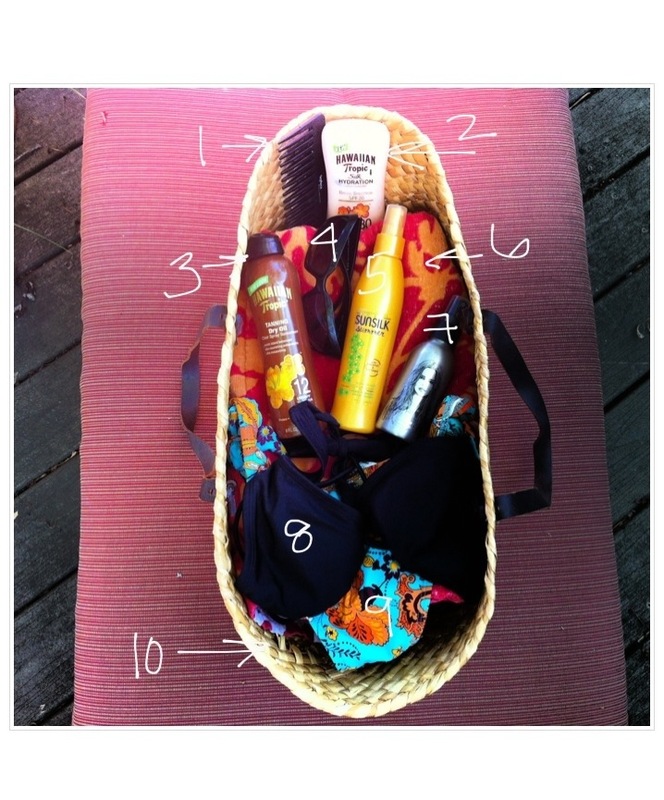 A well-stocked beach bag will allow you to have hours and hours of fun in the sun. And I do recommend keeping it packed. This way you can just grab it and head outdoors-no thinking involved! Thanks for the great recommendations. I’ll making a trip to Target today so I’ll have to check out some of the items on the list. 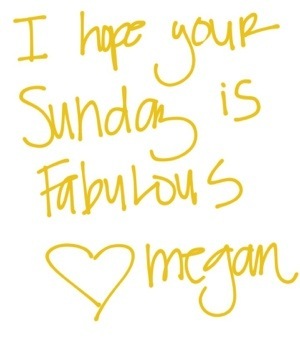 Hope your Sunday is fabulous too!